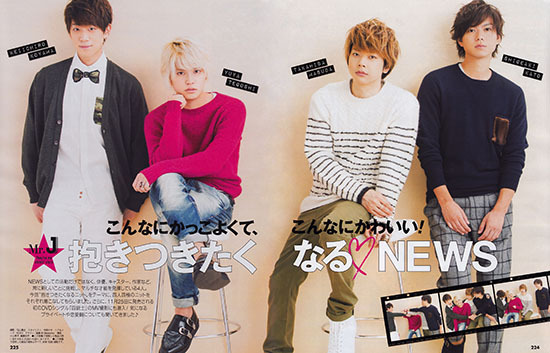 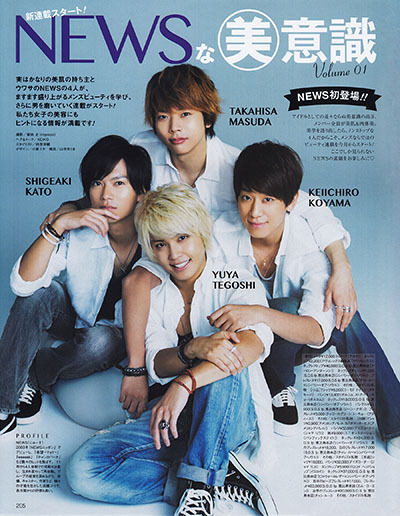 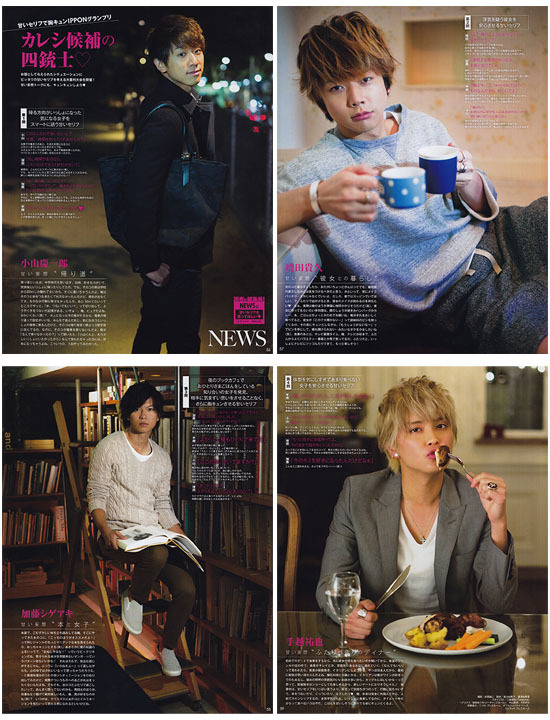 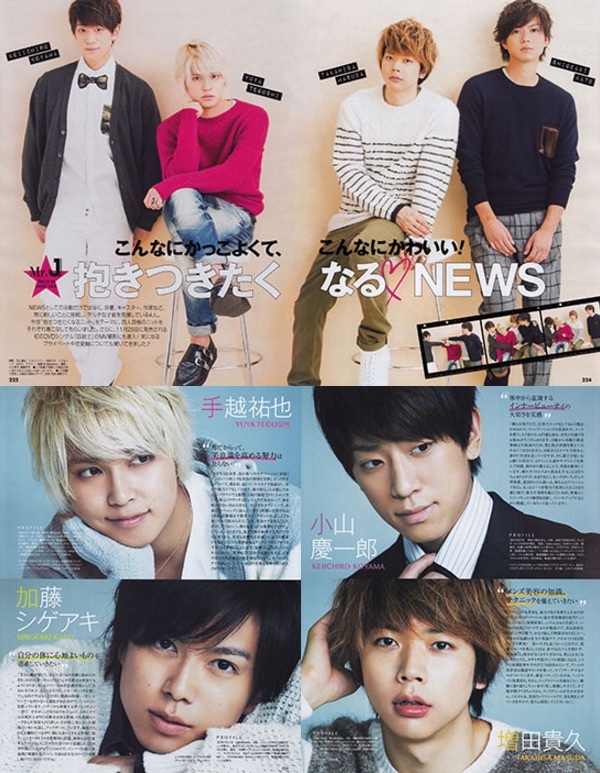 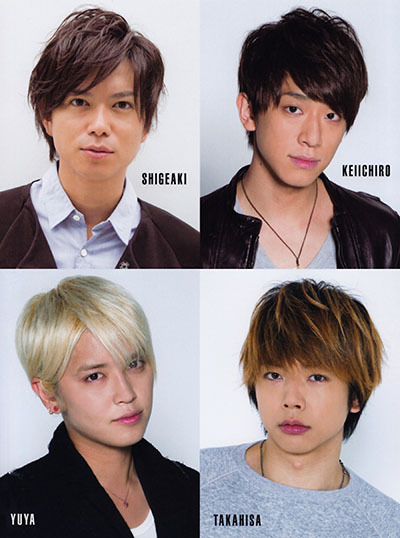 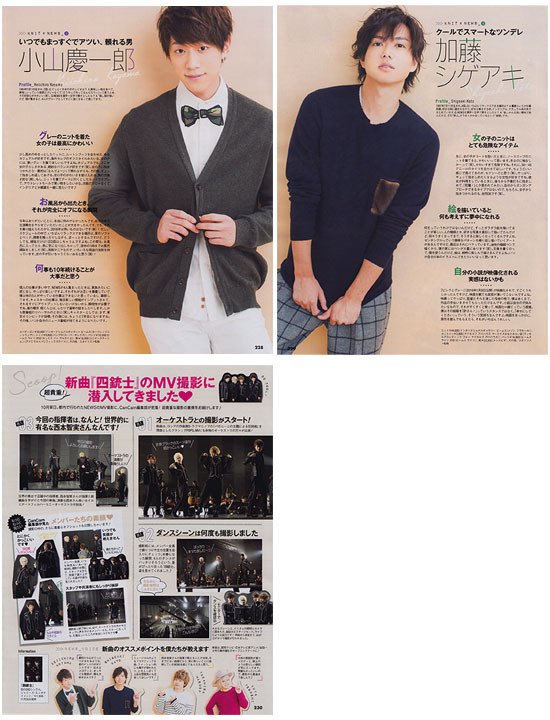 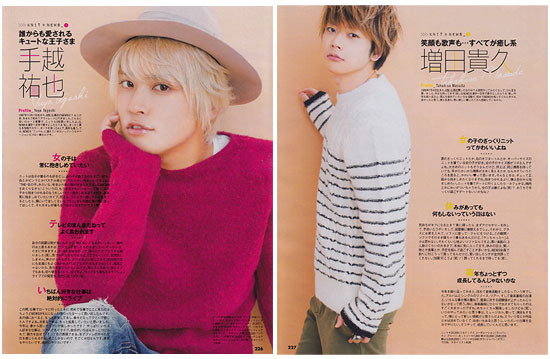 Sharing NEWS in the first regular mags for next year - Myojo & Popolo. 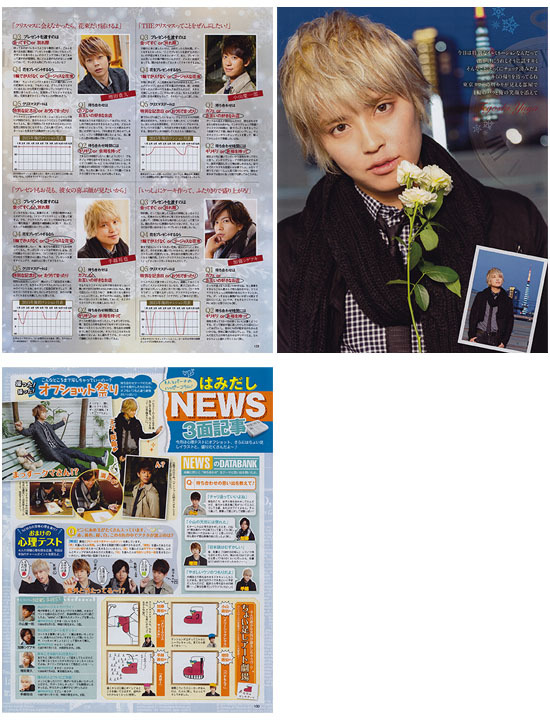 Also sharing the January issues of CanCam and Biteki. 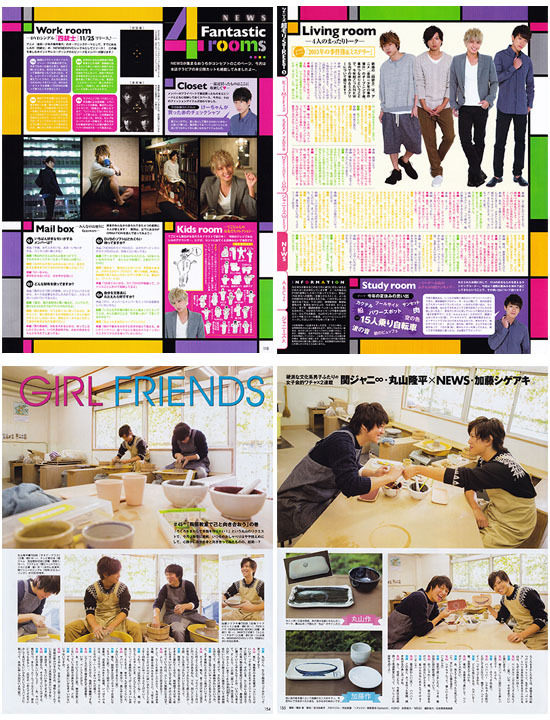 NEWS has a new regular monthly appearance in Biteki and while the first issue has the whole group, it appears that it will work a lot like Lettuce Club - each issue will note which members will be in the next month's issue. 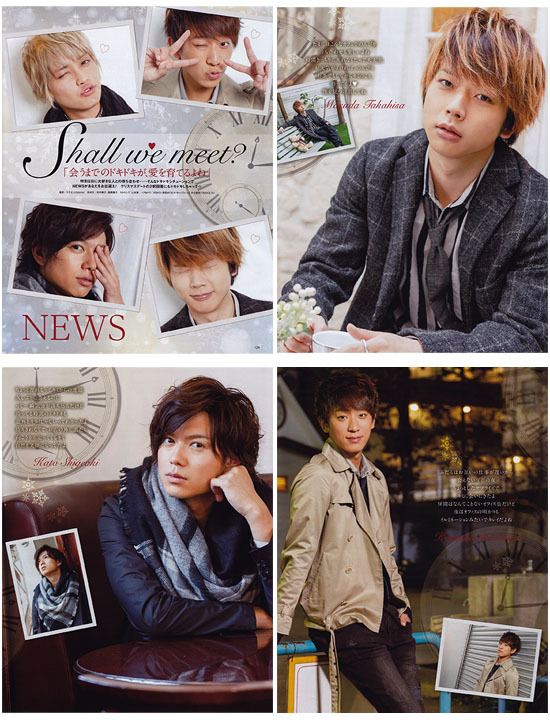 Thank you so much for the 2016 gift.